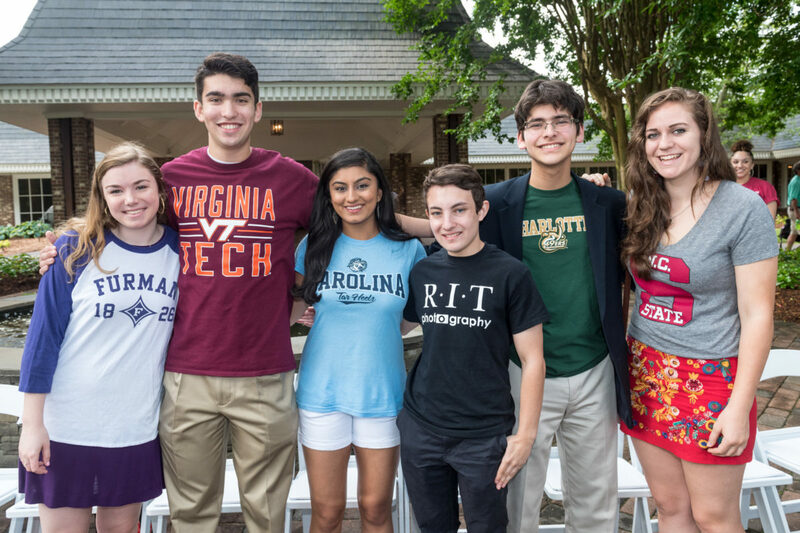 At the Crosby Scholars Community Partnership, we help students in public middle and high schools in Forsyth County prepare academically, personally, and financially for college admission and other post-secondary opportunities best suited to a student's needs, aptitudes and dreams. We are a partnership of the Kate B. Reynolds Charitable Trust, the United Way of Forsyth County, the Winston-Salem/Forsyth County Schools, and The Winston-Salem Foundation. On July 1, 2012, Goodwill Industries of Northwest North Carolina, Inc. and the Crosby Scholars Program formed an alliance establishing Crosby Scholars as an independent affiliate of Goodwill. With a 26-year history of providing academic training, financial aid and college application workshops, advisory services, college tours and Last Dollar Grant, Crosby Scholars now serves more than 11,600 students per year.